Mt. 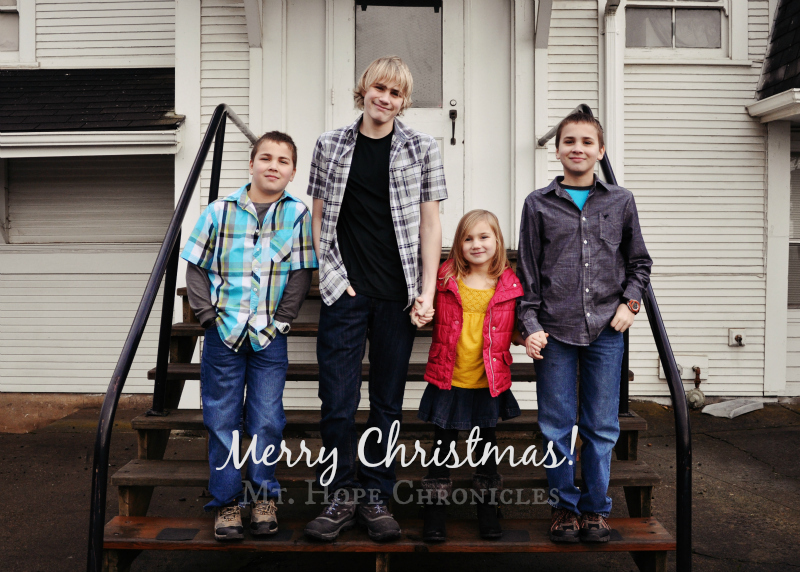 Hope Chronicles: Merry Christmas 2015 ~ From Our Family to Yours! We are totally catching up with you on the rain front!!! Oh my, I hope Santa has a airboat!! 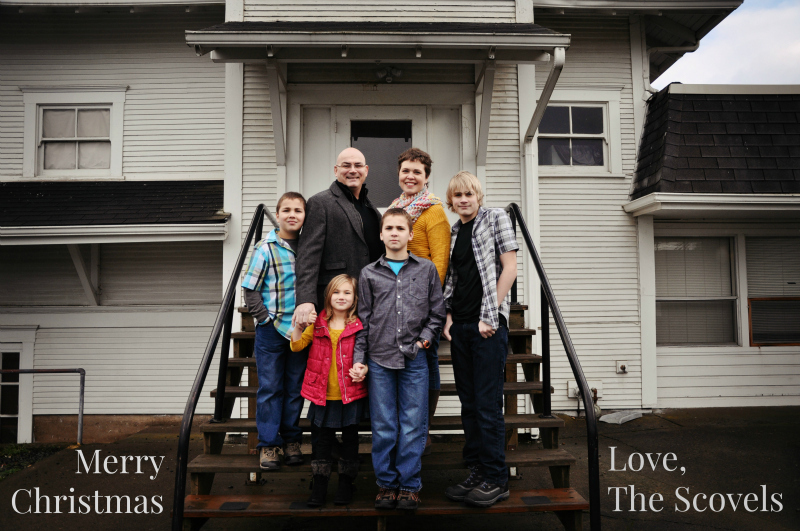 Have a Merry Christmas!! !